Virtually every type of commercial insurance policy excludes coverage for damages and liability resulting from an act of terrorism or terrorist activities. As a result of the terrorist attacks that occurred on September 11, 2001, the U.S. Congress passed legislation that would accommodate business owners who suffer losses in the future as a result of terrorism and created a path for the introduction of terrorism insurance. This legislation, known as the Terrorism Risk and Insurance Act of 2002 (TRIA), mandated that all commercial insurance customers be offered terrorism coverage as an endorsement (add-on) to any commercial policy or on a stand-alone basis. In fact, they went as far as requiring the insured to sign a specific form indicating that they wish to purchase or reject this important coverage with every application. Although the coverage is provided through standard insurance companies, it is backstopped or reinsured by the federal government. Since the TRIA contained an expiration date, it has been extended and modified two times: in December 2005 and again in December 2007. During the 2007 extension, the TRIA was changed to the Terrorism Risk Insurance Reauthorization Act of 2007 (TRIPRA) and domestic terrorism coverage was added. If, for example, your business owner’s policy has coverage for your building and the contents, damages resulting from a terrorist act will not be covered unless you have purchased Terrorism Insurance which eliminates the terrorism exclusion normally found in the policy. The TRIA is administered by the Treasury Department, and this department has the authority to declare whether an event is considered an act of terrorism in order for the coverage to be triggered. The act is committed by an individual or individuals in an effort to coerce the US civilian population or to influence the policy or affect the conduct of the US government by coercion. The following stipulation applies when certifying acts of terrorism: the event cannot be certified if it doesn’t result in property and casualty losses that exceed $5 million in the aggregate or the act is committed as part of a declared war by the Congress. How Many U.S. Businesses Carry Terrorism Coverage? According to the Congressional Research Service, only 60 percent of U.S. businesses have terrorism insurance. Many small businesses, especially in rural areas, believe that terrorism coverage is a waste of money and will typically opt-out of coverage. Many believe that only businesses located in or near large urban areas are at risk of terrorist acts, and even if a terrorist strikes, it doesn’t guarantee the Treasury Department will certify the act as terrorism. For example, even though President Obama called the bombing at the Boston Marathon an act of terror, the Treasury Department didn’t officially certify it, and as such, the coverage was not triggered. 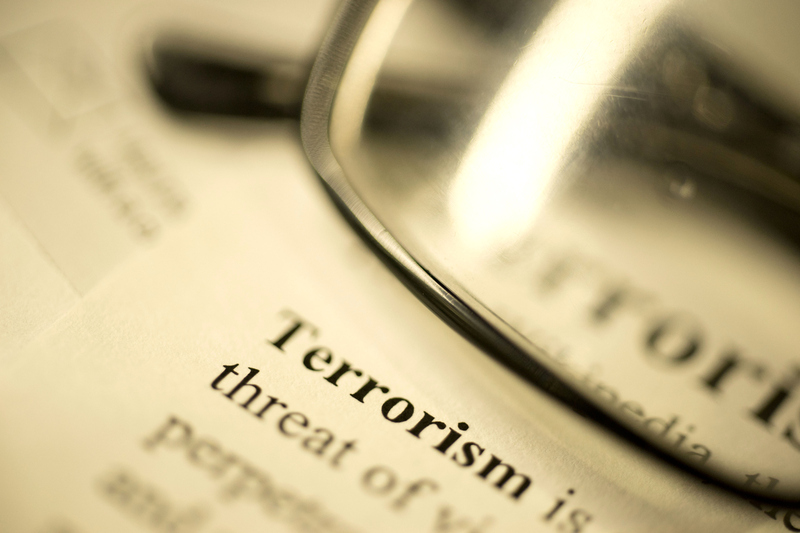 What is Covered under Terrorism Insurance? Terrorism Insurance provides coverage for damages to buildings, equipment, furnishings, and inventory, just like your business owners or commercial property policy. It will also provide coverage for business interruption in most cases, and it provides coverage for liability claims against the business as long as they are terrorist related. Since there is no exclusion for terrorism on your Workers’ Compensation insurance, terrorism is not an issue with this coverage. What is Not Covered Under Terrorism Insurance? Depending on the state your business is located in, your terrorism coverage will typically exclude damage resulting from nuclear, biological, chemical, and radiological attacks. These exclusions, however, would not affect your workers’ compensation coverage. For more information on Terrorism coverage, call the insurance professionals at Fairbanks Insurance Brokers at (949) 595-0284 during normal business hours, or contact us through our website 24/7.